I have many years experience in dealing with U.S. citizens in Canada. Their situations range from having been permanently residing in Canada for many years to working temporarily in Canada for a few weeks only and everything in between. 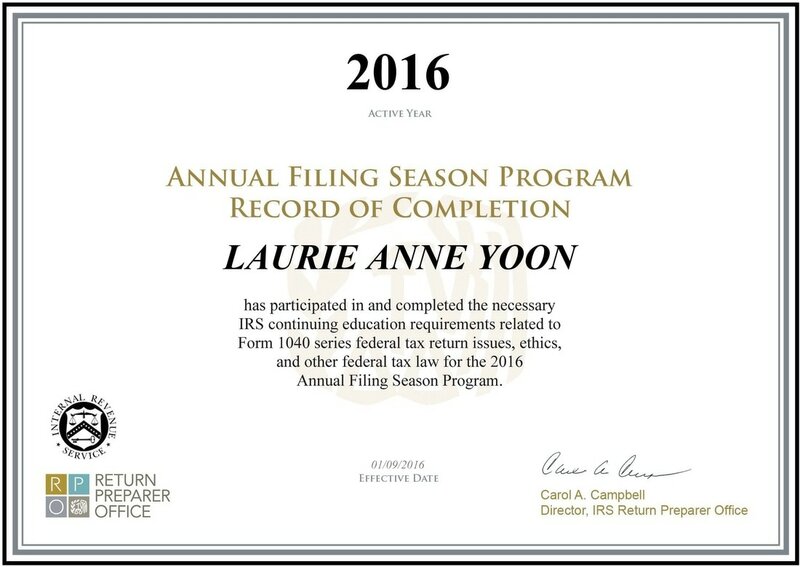 Regardless of your situation I can prepare any required U.S. and Canadian tax filings. The first question most U.S. citizens have upon arriving is what the required tax filings for their situation are. I can help determine whether you should be filing as a resident or non-resident of Canada. This is not as straight forward as it would seem since there is the Income Tax Act of Canada to consider as well as the U.S.-Canada Income Tax Treaty rules. I can determine the best filing position for you taking into account your unique circumstances and the various U.S. and Canadian tax laws and treaties and discuss what your various options are. I will advise you how to best minimize your overall tax burden to the U.S. and Canadian governments. This includes advising on a proactive basis the recommended timing and structure of any proposed sale or purchase of major financial assets to avoid double taxation. I can also advise on the benefits or pitfalls of Canadian and U.S. tax shelters such as Canadian Registered Retirement Savings Plans or 401(k) plans and how they affect the tax situation of the other country. Private corporations trigger a need for form 5471. Tax Free Savings Accounts trigger a need for form 3520. These should be avoided at all costs by U.S. citizens. Late filed form 3520's carry a maximum penalty of $20,000 U.S. per account per year if the Internal Revenue Service is feeling ornery. I have yet to see them enforce this penalty but they could if they so chose. Registered Education Savings Plans also trigger a need for form 3520. These should be transferred to a non-U.S. relative if at all possible to avoid the possibility of late form 3520 penalties as well. Registered Retirement Savings Plan withdrawals also trigger a need for form 3520. Funds should not be withdrawn from your Registered Retirement Savings Plan unless there is no other option until you retire. The Internal Revenue Service has eliminated the need for an annual election on these accounts effective the 2014 tax year however form 3520 is still required in any year that funds are withdrawn. Registered and Non-Registered Brokerage Accounts with a combined value in excess of $10,000 U.S. trigger a need for Foreign Bank Account Reports. These are simple enough and must be filed online by June 30th each year. Registered and Non-Registered Brokerage Accounts with a combined value in excess of $200,000 U.S. during the year or $300,000 U.S. at year end trigger a need for form 8938. These are filed with the tax return and are basically a duplication of the Foreign Bank Account Reports in point 5. Annual Filing Season Program - Means I can represent you before the IRS.